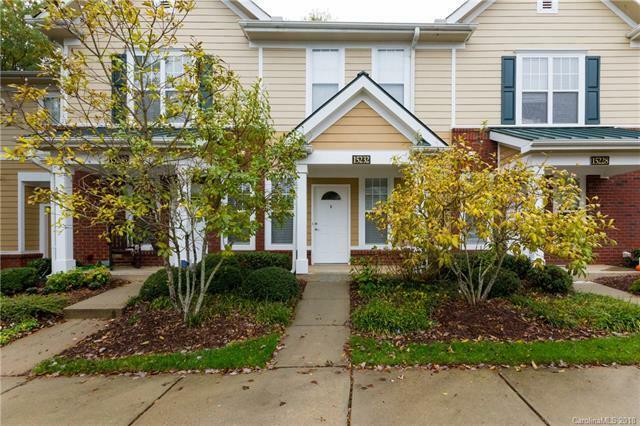 Awesome Townhome with Ballantyne location at an affordable price!! 2 master bedrooms with their own master baths and laundry upstairs. Main level has open Floorplan great for Entertaining. Kitchen opens to Dining Area & Great Room. Within walking distance to Ballantyne Elementary, CVS Pharmacy and Publix Etc. Minutes to fine dining and entertainment.